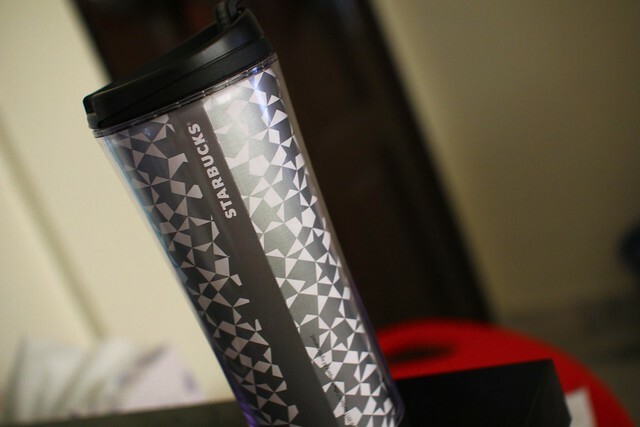 My New Starbucks Bottle – Recently, I have started to drink tea, Green Tea is my favourite at the moment and I find it very healthy and taste good. 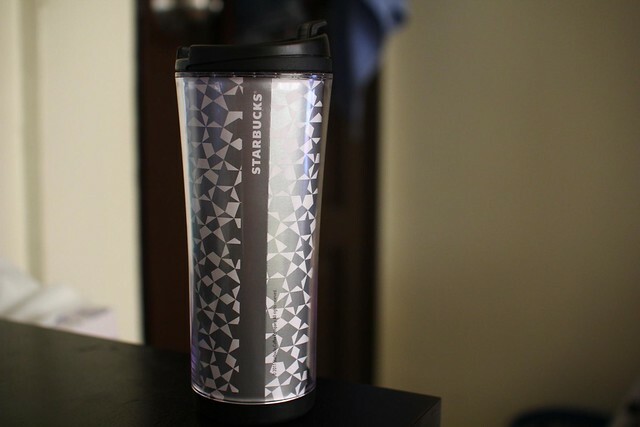 To allow me to bring some tea around, I bought a Starbucks bottle as I know it can withstand high temperature. My tea is just tea bag, so it’s OK to put into it. Picked the tall size and it costs me RM38 for it. The design not bad right? Love my Starbucks bottle now and I just get to know that when you buy beverage from Starbucks with the bottle, you will get RM2 off, pretty cool.